For the next couple of weeks I’ll be traveling through Europe. I will blogging about hotels, food, events and people I encounter. Let me know If you have any suggestions on things to do during visit along the way please leave me a comment. My first destination is going to be London, England. It’s been a long time since I’ve lived there so I’m excited to see what things have changed and what hasn’t. 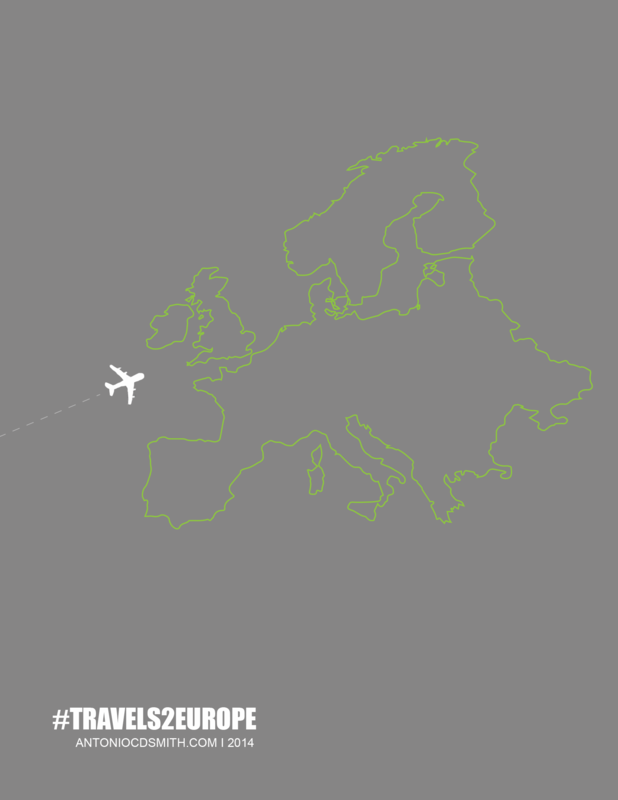 Follow the hashtag #Travels2Europe on instagram and twitter to join the conversation. Wheels up!